The ports belonging to the port of Mykonos Port Authority. The port of Mykonos provides all the services it needs for a comfortable, modern and safe cruise. Areas of hospitality of tourist boats belonging to the area of responsibility of the Port of Mykonos. The following fishing shelters belong to the area of responsibility of the Mykonos Port Facility. Please be advised that applications for the granting of a special right to use a site, within Mykonos Port Terminal, are submitted to the user prior to the seizure of the site and we provide you with the required supporting documents according to Law 2971/2001 for your convenience. Check if there is a place in our marina! Arrival Date, Departure Date, type of motor boat, sailing boat, measures and draft, as well as the ports of origin and destination. Download the updated arrival program. As the operator of port management, welcomes you to its official website. There is responsible management, exploitation and port development. Clarify the territorial scope of the Port Administration and Port Authority. There are no doubts as to whether or not he can exercise his substantive competence. Avoiding transgressions of public places. 1. Office of Legal Affairs. 2. Department of Administrative and Financial Services. 3. Department of Technical Services. The PD. 28/2003 (Government Gazette A ’34/2003) «Abolition of the Cyclades». There are two ports in Mykonos. The old port of Mykonos in Chora of the island and the new port 3.5 km north of the country, in the turtle turtle. The new port of Mykonos is under construction and has been created to meet the ever-increasing transport needs of the island and will be the result of the completion of the major infrastructure project for Mykonos. 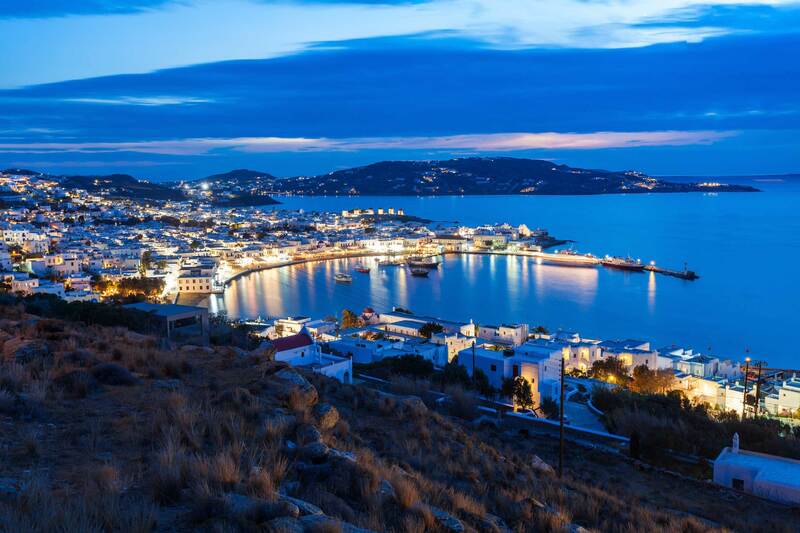 The Municipal Port Authority of Mykonos as a port management and exploiting port, welcomes you to its official website. Our goal is to inform you about the port areas, the facilities of the two ports and our services to the inhabitants of Mykonos, as well as to all our visitors. Can I close a seat for my boat on a specific date? NO, the port is public and you can not reserve seats, as well as the annual docking. The tourist boat that will approach first will be served first. Just a few hours before your boat arrives, you should contact the Marina at 6946 942 091 to check availability. What is the value of the water and power supply to the land-based docked boats? The charge for water is 10 € per cubic meter and for the current 0.65 € per kilowatt hour. Available water and power “fills” are: 10€,20€,30€,50€,100€,200€ και 300€. 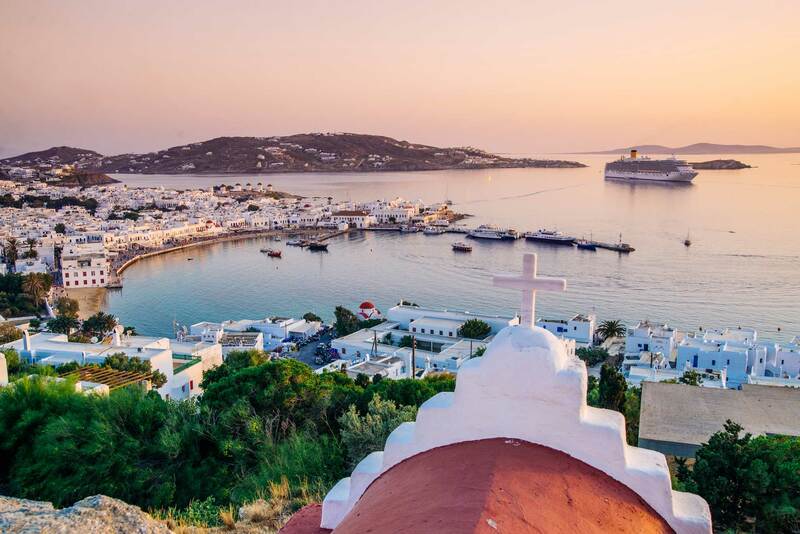 Our goal is to inform on issues related to our port areas, facilities of the two ports and services to the residents of the island of Mykonos, as well as to all our guests.